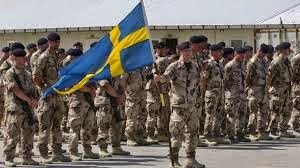 Well they will not actually be fighting these Swedes are being sent to train Peshmerga forces fighting #ISIS #daeshbags in #Iraq. – I.B. “There will be more attacks. 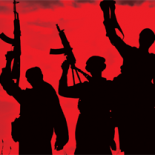 We can already see a marked increase.” Earlier this year, Anders Thornberg, the head of the Swedish intelligence service Säpo, said that more than 100 Swedeshttp://www.thelocal.se/20150121/sweden-confirms-100-citizens-fighting-for-isis have been confirmed to be fighting for Isis. This entry was posted on March 23, 2015 by Han Solo in Kurdistan, Sweden and tagged Erbil, Iraq, kurd, kurdish, Kurdistan, kurds, Peshmerga, Rojava, Sweden, Swedish, Syria, YPG, YPJ.